Problem with your iPhone or iPad? Broken screen? Battery not holding a charge? We are your local iPhone and iPad experts! 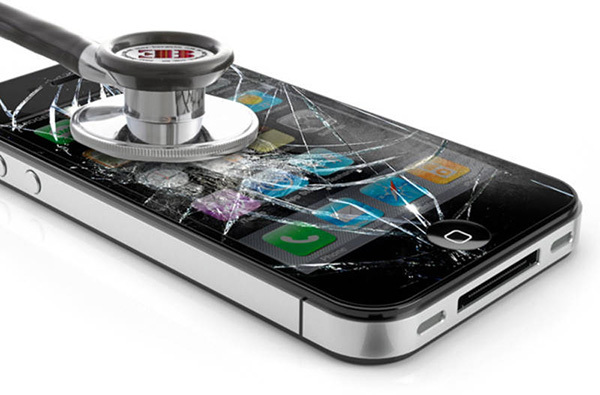 We carry screens and batteries in stock and can fix your device while you wait. Scroll down for prices and get your iPhone or iPad fixed today. "Brilliant Solutions for All of Your Technology Needs"